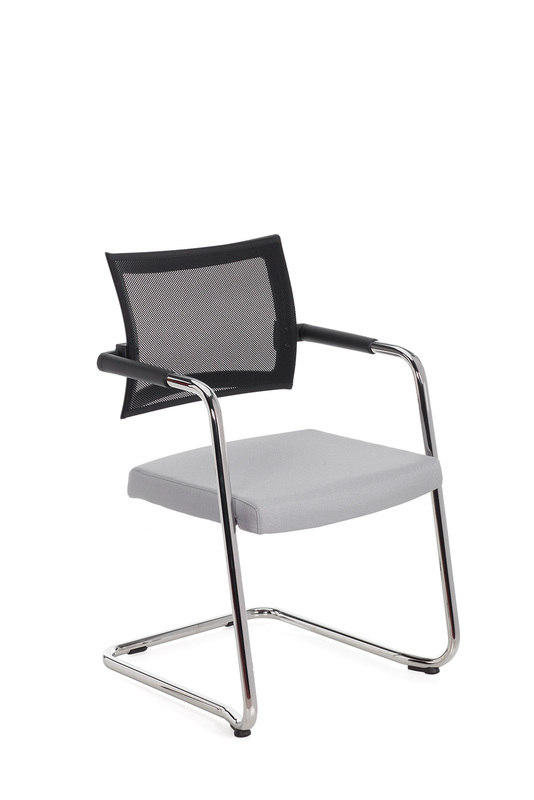 The characteristic shape of the back of the Spectrum makes this chair easily identifiable amongst the hundreds of models available on the market. In fact, the mesh is fixed to the back only along the sides of the frame, allowing an open area at the top and bottom of the back, allowing extra ergonomic flexing of the whole back support. 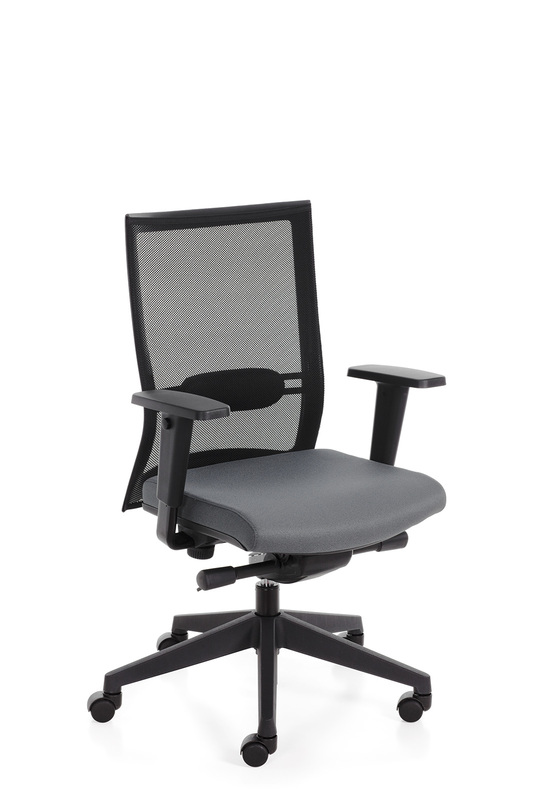 The added cushioned lumbar support allows adjustment to maximise comfort during long work sessions. The Spectrum is also available as an elegant visitor’s chair.